Elkhart, IN January 2012 - Thor Motor Coach showcased a host of new motorhomes and features at the 2012 Florida RV Super Show in Tampa, January 10-15, 2012. 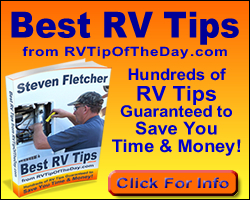 With heavy traffic and so many new products featured, both new and seasoned RVer’s were impressed with the product offerings from Thor Motor Coach. Tampa provided a great kick-off for the motorhome market in 2012 as Thor Motor Coach saw a 40% increase in retail sales compared to the 2011 show. “The Florida Super Show always gives us some indication of how the spring show season will go and it looks like it’s going to be a great year. The consumer reaction to our 2012 line-up was very positive.” explained Dana Simon, Vice President of Sales and Marketing for Thor Motor Coach. The all new 2013 Palazzo rear diesel stole the show, drawing crowds throughout the event. 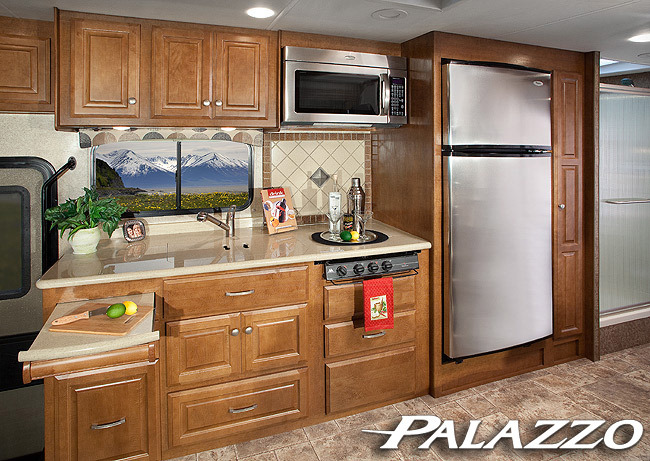 The industry received its first look at the Palazzo when it was unveiled in November at the RV National Trade show in Louisville, KY. 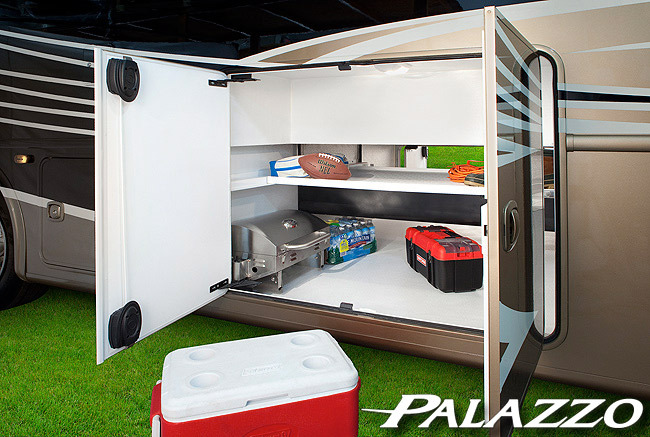 The Palazzo’s compact low-profile design makes it easy to drive while providing the amenities a premium motorhome shopper expects, as well as several they might not. 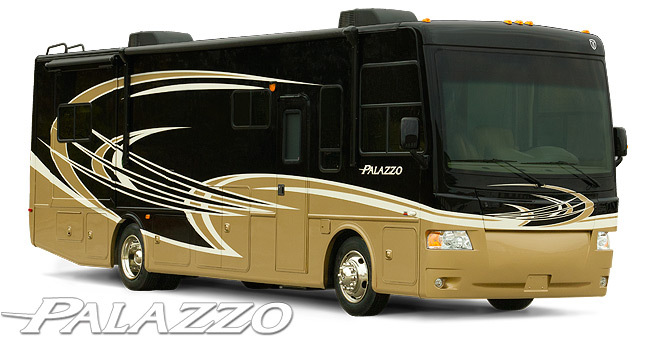 “The Palazzo, like the A.C.E., is a game changer creating a new segment in the market - attracting many buyers who thought a full featured rear diesel coach was out of reach. While talking with new potential Palazzo owners at the show, it was clear the market has been waiting for this coach,” stated Adam Gudger, National Sales Manager for the Thor Motor Coach Diesel Division. The A.C.E. continues its success as a crossover class A motorhome. The recent additions of the 29.2 and brand new 30.1 floorplans were popular choices for shoppers. The 30’ 10”, 30.1 adds a second slide-out, larger shower, and more bedroom storage, in addition to the already well equipped offerings of the entire A.C.E. line up.